I will begin Dirt Bag, as I often do, with a marriage. This one is just on the horizon. 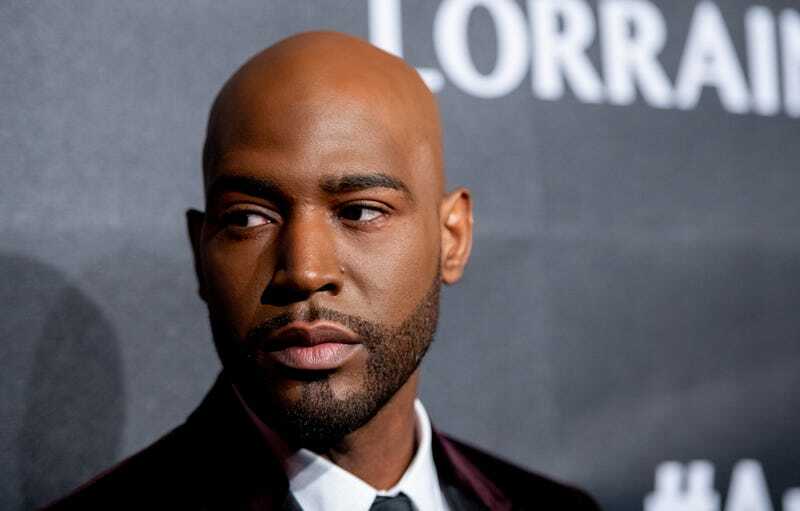 Page Six reports that Queer Eye’s Karamo Brown (who teaches men on the show about apps and, like, how to walk without crumpling into a heap—both genuinely useful to me as well), told his audience at a panel hosted at the Peter Jay Sharp Theatre Tuesday night that planning his wedding directly resulted in his fiancé, Ian Jordan, having to go to the hospital on Thanksgiving. We also learn from this report that Brown and Jordan have selected a 30-acre venue for the event, which will last three days and involves a Ferris wheel. A metaphor, perhaps. Anyone else want in on this discourse? Pete Davidson hath returnéd to Instagram, muthfuckas.